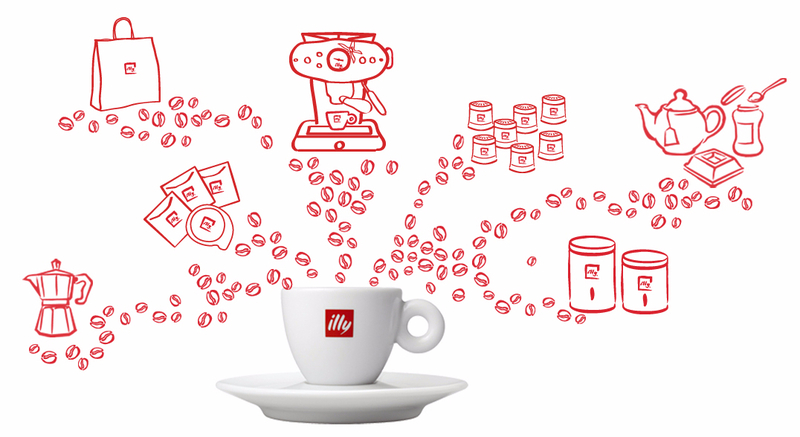 ALL YOU NEED TO EXPERIENCE ILLY COFFEE EVERY DAY IN YOUR OFFICE. MADE IN ITALY Attention to details and guarantee of reliability for the new Mitaca M9. Thanks to the patented MPS System, the combination machine-capsule creates, in a few moments, an espresso that does not fear any comparison. FOR AN IDEAL HOT AND COLD MILK FROTHING MAKE THE PERFECT CAPPUCCINO OR ICE COFFEE IN NO TIME.